Bush to FBI Director Mueller Right After Sept. 11; What is the FBI Doing to Prevent the Next Attack? 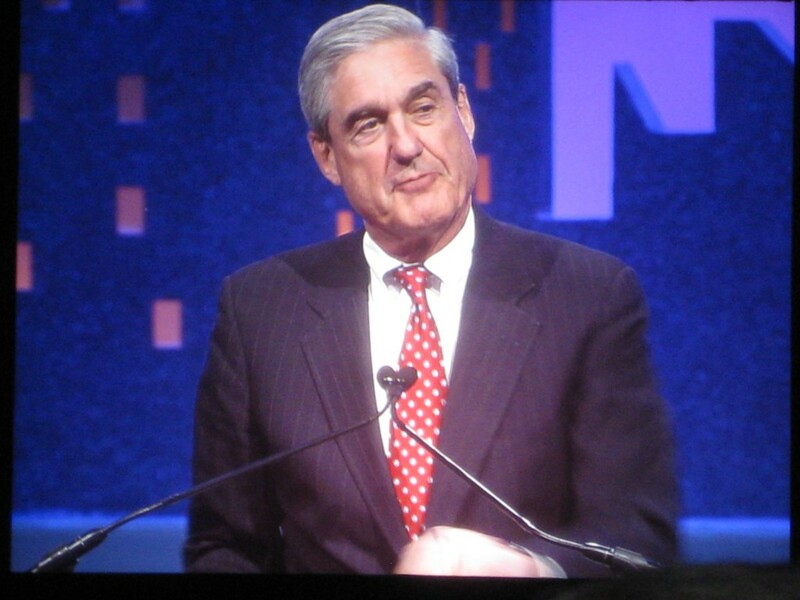 In a speech Friday in Washington before the National Symposium for United States Court of Appeals Judges, FBI Director Robert S. Mueller III shared a very interesting exchange he had with President Bush right after the Sept. 11, 2001 attacks. “A few days after the attacks, I was briefing President Bush in the Oval Office. As I was describing to the president the FBI’s efforts to identify the hijackers and gather evidence on those responsible, the president cut me off. Mueller recalled: “I must say, I felt like a chastened schoolboy who had turned in the wrong homework assignment. “And for the next four years, I briefed President Bush daily, and the question was always the same. Thereafter, I continued to regularly brief President Bush, and do so today with President Obama. And the question remains the same. “Several years ago, I had a rather salty chief of staff, an old friend named Lee Rawls, who would put me in my place. More than once, when I sought to micromanage a situation, he would politely push me to the side. Posted: 11/6/11 at 11:33 PM under FBI, News Story.